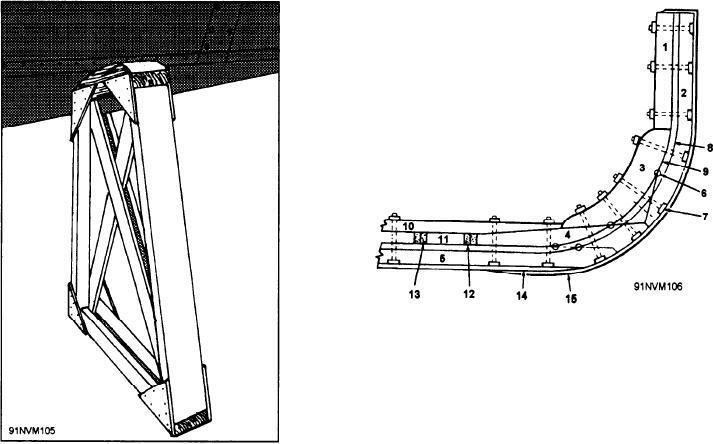 Figure 4-25.--Boat chock for shipboard use. Figure 4-26.--Nomenclature of the bow structure. frame side, to help break the seal. falling to the deck when the assembly is freed. assembly will be completely freed. will form an accurate pattern piece.